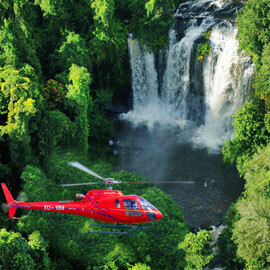 Cambodia is today the country by excellence of great opportunities in the incentive travel sector. 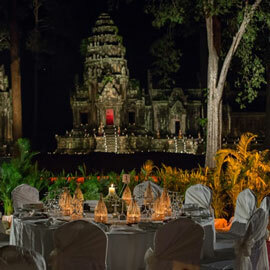 Besides a wide range of luxury hotels and a quality infrastructure for meetings and congresses, the country offers above all an exceptional historical setting with the archaeological site of Angkor, which has been a Unesco heritage since 1992. Angkor is not the only asset of Cambodia. It contains unsuspected treasures throughout its territory. 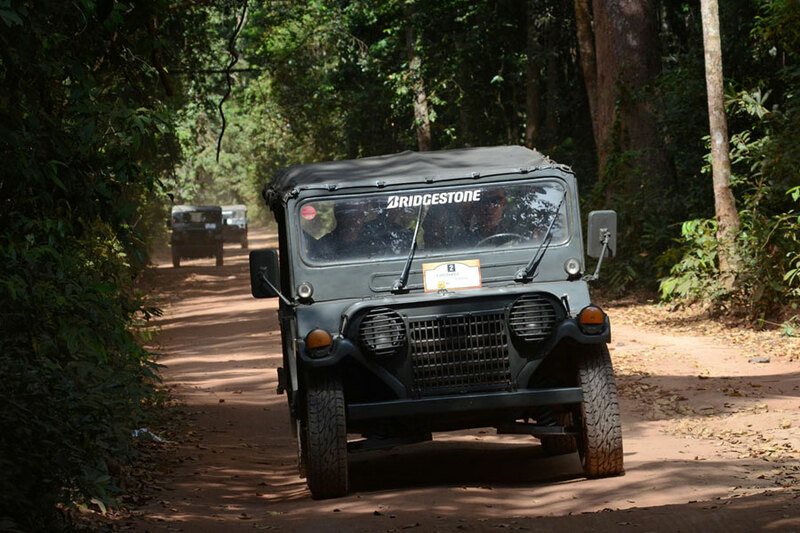 Its jewels are the Mekong, the Tonle Sap lake, the jungle and the multiple national parks (Cardamomes, Ratanakiri, Mondolkiri …). Its capital Phnom Penh is also worth a visit. 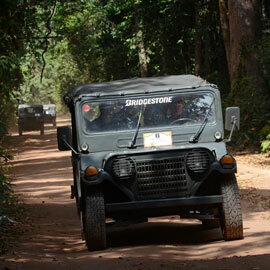 The coast to Kep and Kampot as well as the islands on the Gulf of Siam are other nuggets to be discovered. 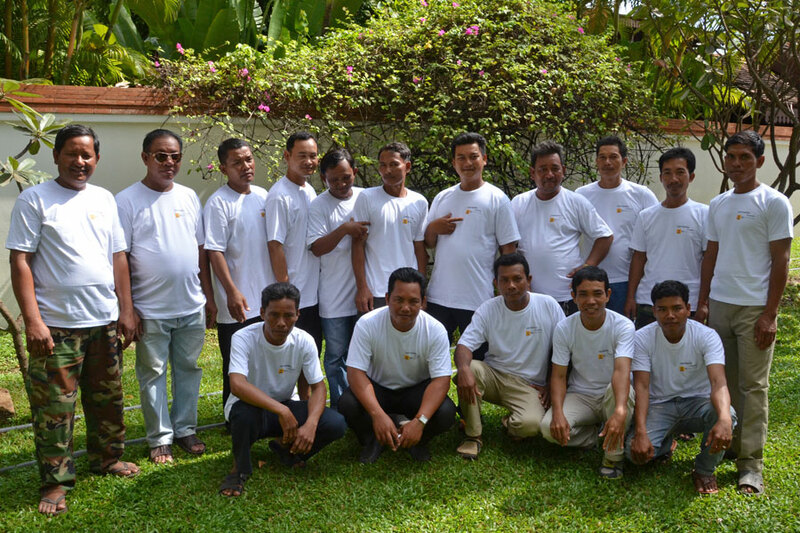 And much more… for a tailor-made Incentive program, please contact us. Upon your arrival, we supply a mobile “Angel phone”, preloaded with important numbers, to the people in charge of your team to ensure we are always available to respond to your requests. Download the Inspiration Cambodia app for iPhone, Android, or other smartphone to make sure your journey diary is available anywhere and at any time for both you and your team. If you prefer, we can edit a personalized travel guide for your trip including your client messages. We also offer a large range of communication tools in English, French, Dutch, and Spanish. The former Empire of Southeast Asia, Cambodia has a long history and rich culture. Over a thousand magnificent ancient temples are found in almost every part of the country. Among these, the famous Angkor Wat, Bayon, and Ta Phrom temples make Cambodia renowned to the world. 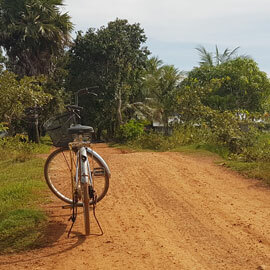 However, Inspiration Cambodia suggests to discover the hidden treasures of this enriching heritage, you need to look in remote areas not yet invaded by the crowd. 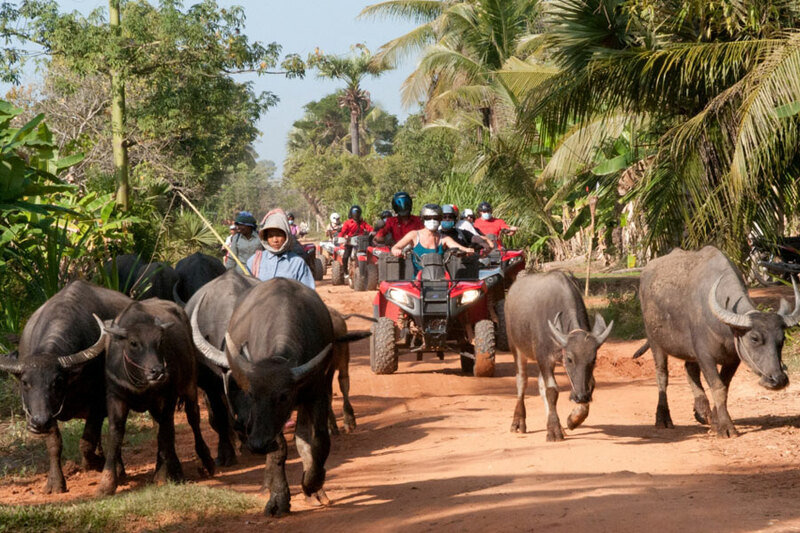 Beyond the temples, the Khmer Kingdom boasts stunning natural scenery. 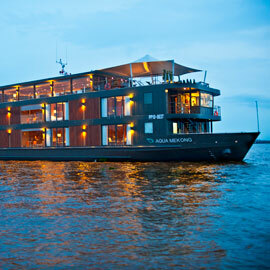 Dense rain forests with its many wild animals, Tonle Sap lake, the Mekong River, the charm of former Indochina French colonies, and hundreds kilometers of white sandy beach are among the many attractions to seduce visitors keen to stay longer in this tropical paradise in this nation of smiles. We can also arrange an extension to Laos. 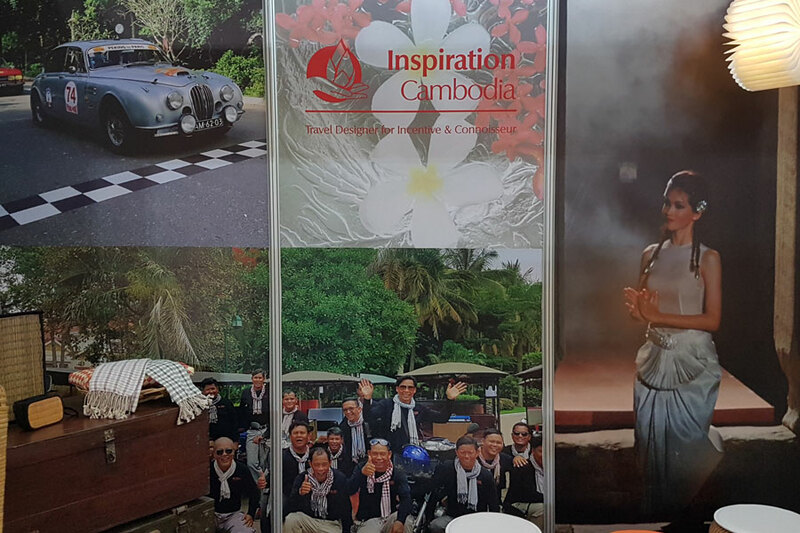 The team of Inspiration Cambodia is permanently focused on exclusive routes and custom-made programs for both the incentive market and connoisseur travelers. 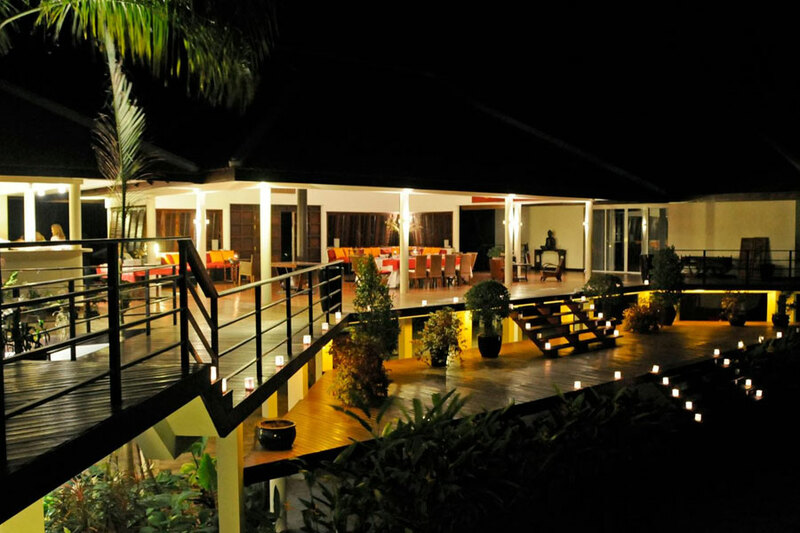 We also offer a lovely collection of private properties as well as a large range of hotels. Do not be lost in translation in Cambodia. Our Company is located in Siem Reap, Angkor City.